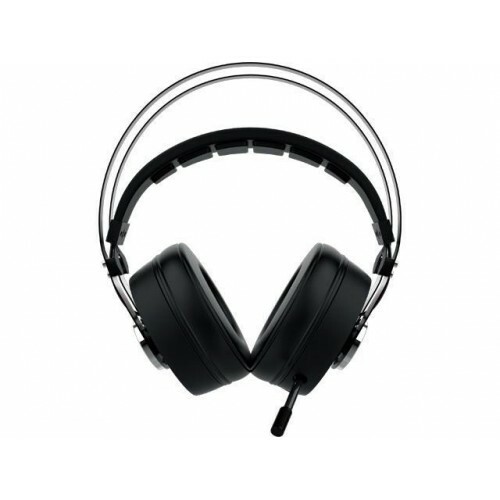 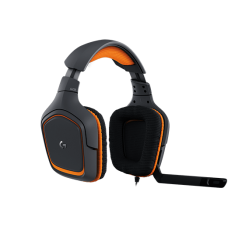 Gamdias HEBE P1A Surround Sound RGB Gaming Headset Implanted with simulated 7.1 Surround Sound delivered via 53mm driver unit and noise cancellation system to block out all disturbances and the microphone focuses on your voice and minimizes picking up background noise.It has 110±3dB sensitivity and -43db±3db microphone sensitivity. 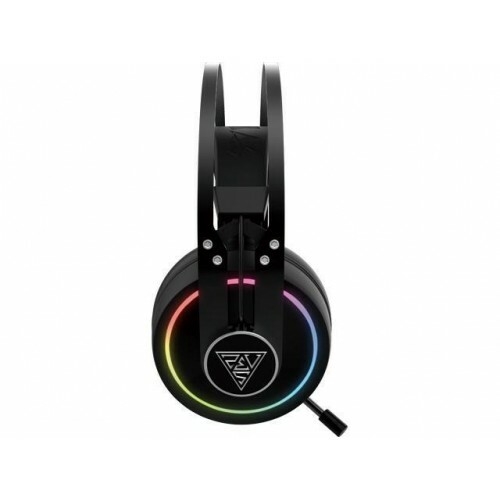 The microphone Size is Φ4*1.5mmBy this headset you cam Quickly adjust your sounds via your mobile device with Mobile HERA APP, customize headset sound quality without interrupting gameplay.The HEBE P1A RGB comes equipped with latest features and tech. 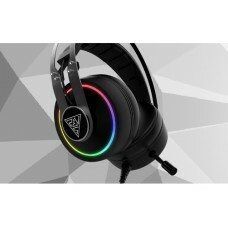 True RGB engineered to provide stunning illumination lighting and vibration effects and also feel gaming vibes.You can customizing sound effects and channel directions with HERA software, HEBE P1A is your most intelligent gaming headset; with sound adjustment, never miss any important sounds and footsteps during gameplay.Optimized earpads guarantees hours of comfort and isolates external noises.Customizing your own style with HERA software, HEBE P1A performed the best sound quality with simulated 7.1 surround sound delivered via 53mm driver unit and noise cancelling system to block out distraction, also engineered to provide stunning RGB lighting effects, it is not only practical but also beautiful.